Telco Systems and NEC/Netcracker have announced that the two companies are partnering to offer a joint solution that will support the rapid deployment of NFV service chains across data centers and at customer premises. This new joint offering combines NEC/Netcracker’s NaaS solution and Telco Systems’ NFVTime solution. NEC/Netcracker NaaS is a full-stack solution comprising VNF onboarding, service design, hybrid operations and a complete business environment including a digital marketplace. With the integration of Telco Systems’ NFVTime along with VNFs as part of NEC/Netcracker’s Ecosystem 2.0 program, the combined solution using universal customer premises equipment (uCPE) enables service providers to seamlessly deploy NFV service chains that combine VNFs located in the NFV data center and at customer premises. NFVTime provides a service environment to rapidly launch and manage NFV services at the network edge. 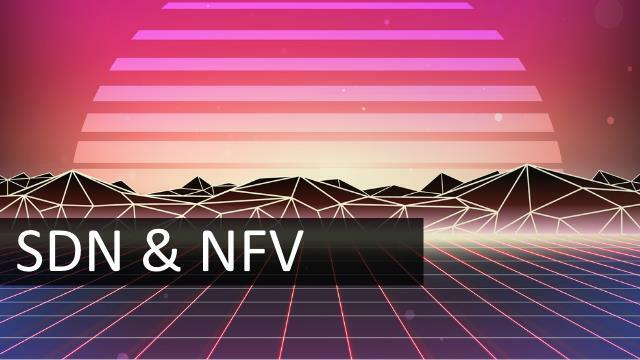 NFVTime runs on commercial off-the-shelf white box hardware and includes a carrier-class NFVi-OS and a broad portfolio of certified VNFs that are centrally managed and orchestrated. NFVTime gives telcos and managed service providers the service agility to smoothly deploy any VNF service chain, including SD-WAN, vRouter, vFirewall, vProbe, vSecurity and much more, remotely and at any time with zero-touch, plug-and-play provisioning. “Together, NEC/Netcracker and Telco Systems are collaborating in the NaaS market and developing solutions that enable service providers to quickly launch new multivendor value-added services at the network edge, capitalizing on the incredible opportunity to better serve the enterprise market,” said Aidan Dunleavy, Director of Partner Alliances, Netcracker.